Lieutenant Army Commander Brigadier General Ahmad Reza Pourdastan announced plans to enhance the capabilities of the country’s air force by purchasing new warplanes. 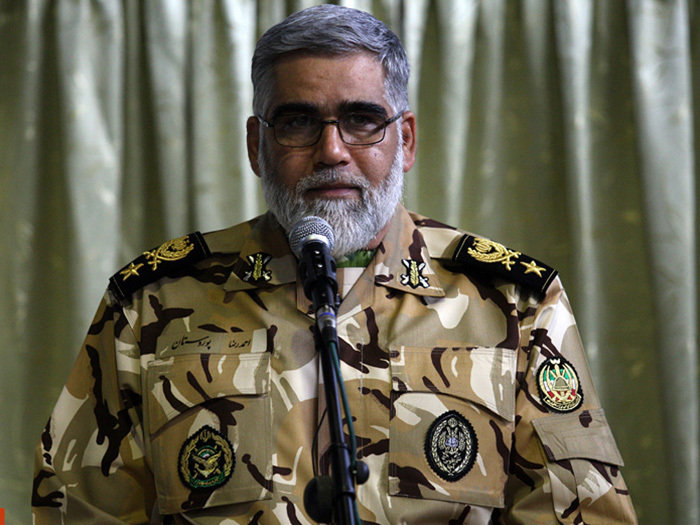 “New plans are underway to purchase new fighter jets,” General Pourdastan told reporters in Tehran on Wednesday, as reported by Fars. He, in the meantime, stressed that the Air Force’ overhauled planes and fighter jets are ready to defend the country and confront threats. Pourdastan didn’t mention what type of aircraft or from which country Iran plans to buy.